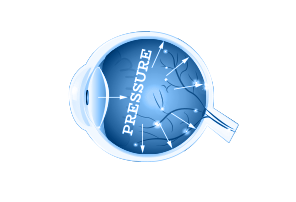 Eye Care For Nevada provides a wide range of services including glaucoma and diabetes, cornea & cataract surgery, optical services, eye examinations, LASIK and PRK. For eyewear, we offer a full selection of the latest styles in high quality eyewear. We carry designer frames such as BeBe, Gucci, Lacoste and more. Dr. Doubrava has been selected consecutively by his peers, surveys, and rankings to be one of the best doctors in Las Vegas. 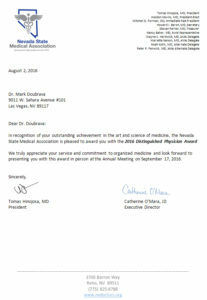 As the son of an esteemed Las Vegas physician, Dr. Mark W. Doubrava possesses an intimate understanding of the privilege of being a doctor who truly cares for the health and well-being of his patients. 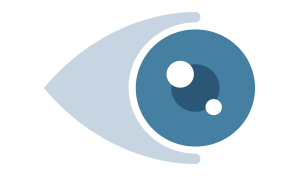 Dr. Doubrava is a proud member of the Clark County Medical Society, The Nevada Academy of Ophthalmology, The American Society of Cataract and Refractive Surgeons, and The American Academy of Ophthalmology. 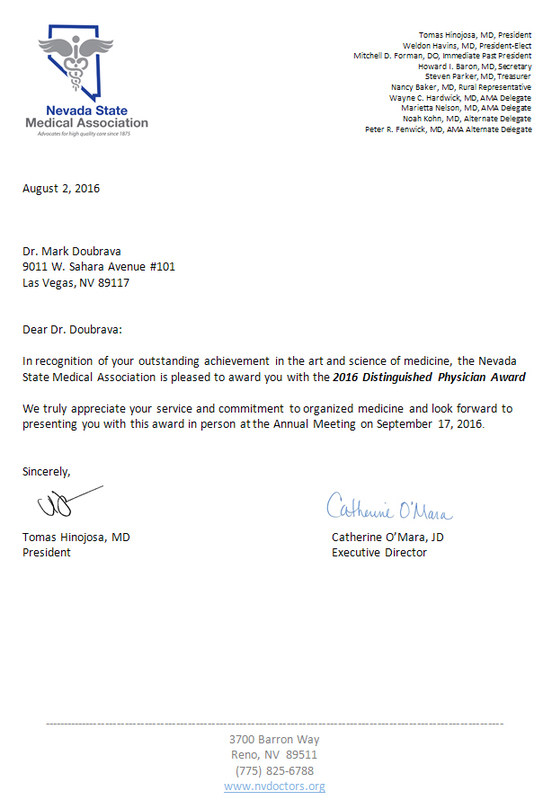 While adopting the medical and ethical guidelines that each organization represents, Dr. Doubrava has been selected consecutively by his peers, surveys, and rankings to be one of the best doctors in Las Vegas.